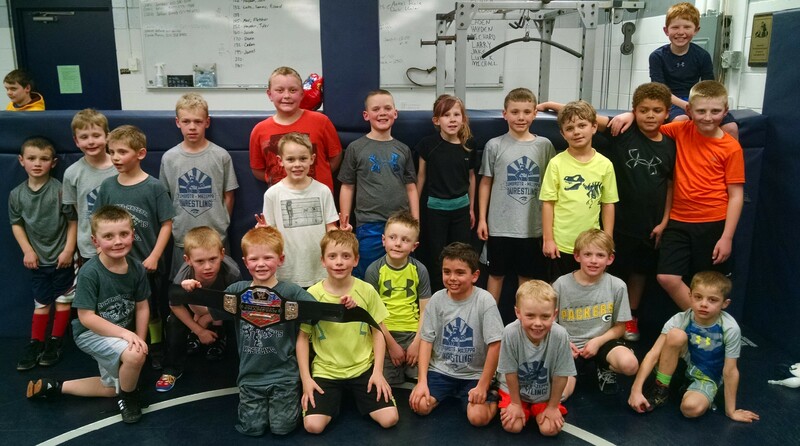 Our youth Wrestlers of the Week are Lincoln Toombs, Grayson Redfield, and Lucas Schiell. Lincoln is a kindergartner and son of Laura Toombs. Grayson is in 2nd grade and son of Brad Redfield. Lucas is a 5th grader and son of DJ and Jackie Schiell. Our final youth grade-based practice was held this week. A great group of young people, parents, and volunteers made for another enjoyable season. 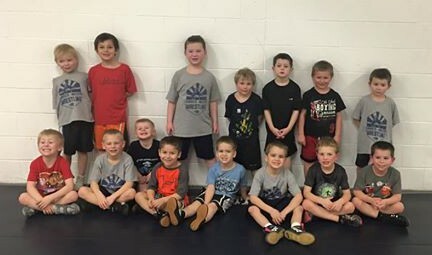 We will continue to hold open mat practices most Monday and Thursday nights at 6PM for those interested. Friday/Saturday- High School Individual Section Tournament at Mayo Civic Center. 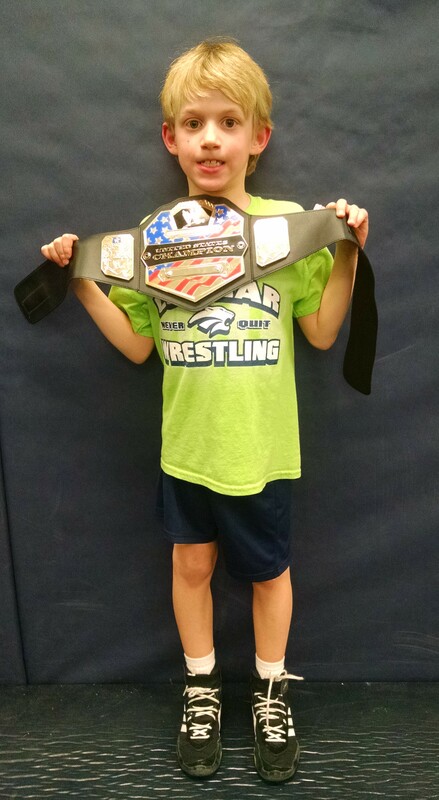 Sunday- MN/USA State Qualifier in Owatonna. Jr. team tournament in Waseca. 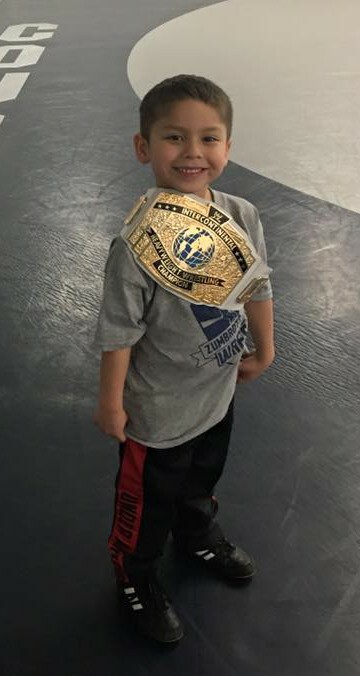 Monday, Feb 22- Youth open mat at 6:00.